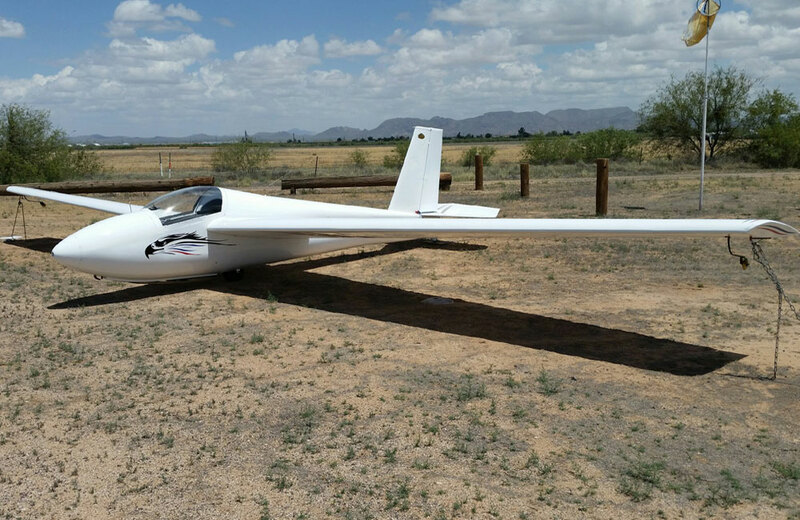 Mike is an avid pilot, and in addition to giving rides, loves to fly his immaculate Schweizer 1-26E sailplane. The Aeromot AMT-200 Super Ximango is a French designed (René Fournier) Brazilian-built motor glider. 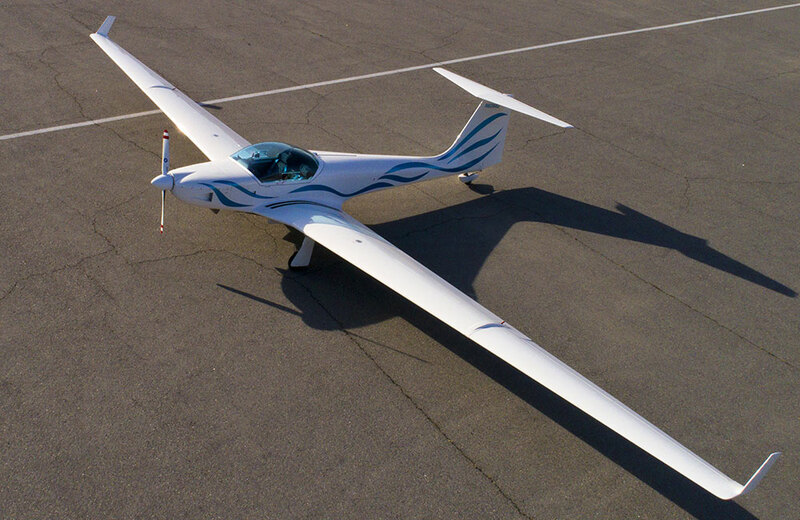 Built from glassfibre, the Super Ximango is a low-wing monoplane with conventional retractable landing gear and a T-tail. Powered by a front-mounted 80hp Rotax 912A, it has an enclosed side-by-side cockpit for two. The wings fold for easy storage in a conventional hangar. Cruise speed at 75% power: 110 mph. Never exceed speed: 152 mph. 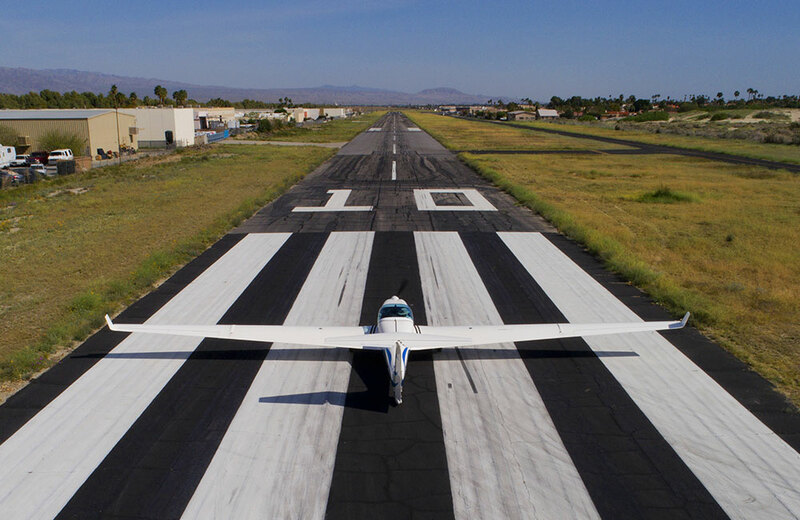 Bermuda Dunes Airport (KUDD) is a public use airport located 14 miles east of the central business district of Palm Springs, in the Coachella Valley, California. It is privately owned and covers 94 acres at an elevation of 73 feet above mean sea level. It has one runway designated 10/28 with an asphalt surface measuring 5,002 by 70 feet.